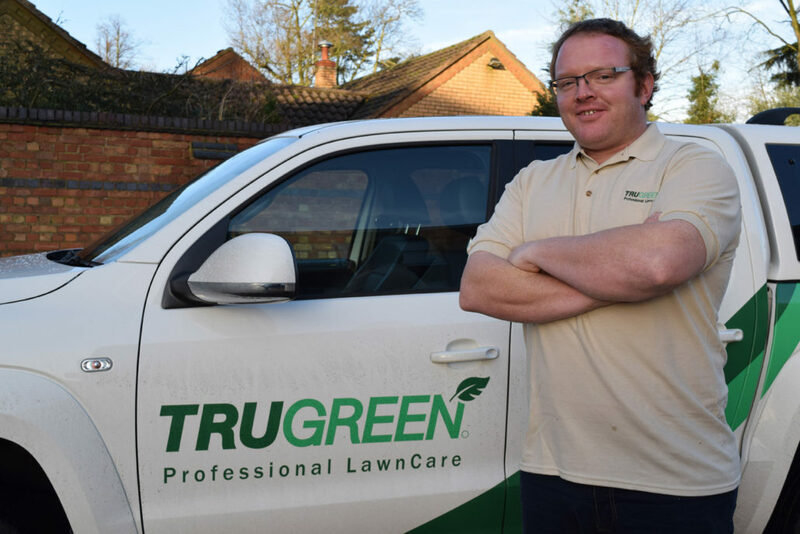 Robert Grant of TruGreen South Lincolnshire took 5 minutes out of his busy lawn care schedule to chat to us about his TruGreen journey so far. 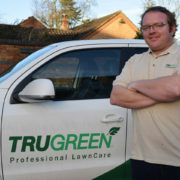 Two years in to his TruGreen journey Robert is realising his dreams of become his own boss and running a successful lawn care business. Robert bought one of our existing resale opportunities in his local area and secured a place on our TruGreen Training Academy. It was clear from first meeting Robert that he always had intentions of growing it rapidly over a short period of time and with our support, we knew it was achievable. In the short period of just 20 months, Robert has grown the turnover of his business by 223% since he took over. He has been able to do this by taking advantage of our unlimited support, following our proven bfa model and marketing the services of his business through a variety of both online and offline marketing channels. We are under no illusions that buying a business is a huge decision. Robert was able to take advantage of one of our resale opportunities that was for sale in his local area. With this he already had an established customer base and as with any TruGreen franchise, a place on our academy is secured and support is unlimited throughout the franchise agreement. Buying a franchise is considered to be much lower risk than going it alone. This is mainly due to the fact that the business model is proven, the brand name is recognised and the support is on hand throughout. With available territory across the country, TruGreen is a genuine franchise opportunity not to be missed. https://trugreenfranchise.co.uk/wp-content/uploads/2014/02/robert-grant-tg-south.jpg 960 1440 Emma Nicholson https://trugreenfranchise.co.uk/wp-content/uploads/2013/04/trugreen_franchise_logo_2.gif Emma Nicholson2018-04-18 12:13:092018-04-30 13:26:42"Go for it, there are lots of opportunities to learn & grow!" 18th July 2013 - ServiceMaster Ltd are proud bfa Franchisor of Year Finalists! 17th May 2013 - EWIF success for TruGreen's Karen Burdett!